Several celebrities in Bollywood adopted children and gave them a life that they deserved. Here are some prominent names. Sushmita Sen: Both of Sushmita’s daughters, Renee and Alishah are adopted. Salim Khan: He adopted Arpita. Today Arpita is married, settled and a proud mother. 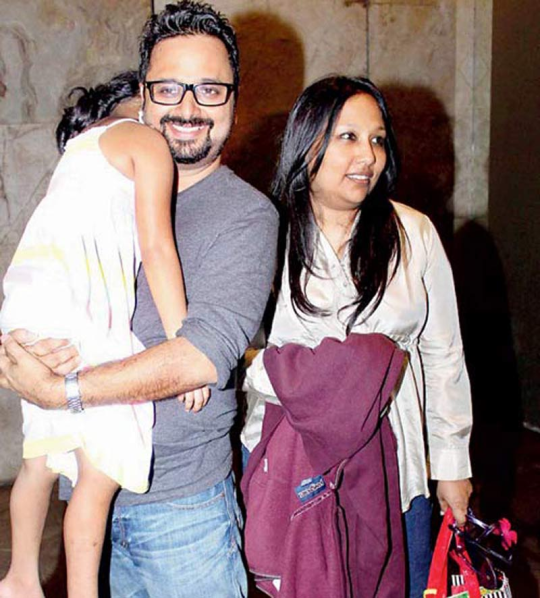 Dibakar Banerjee: Dibakar adopted his baby daughter Ira. 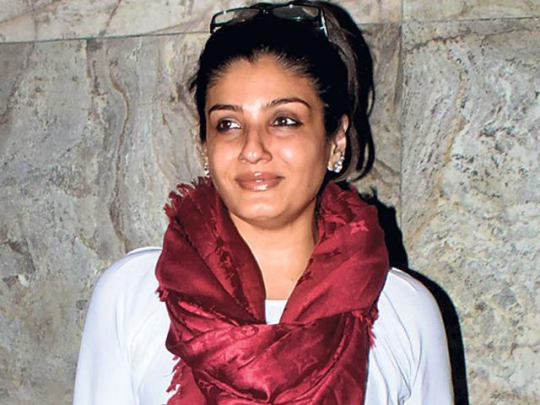 Raveena Tandon: When Raveena was just 21 years old, she adopted Pooja and Chhaya. 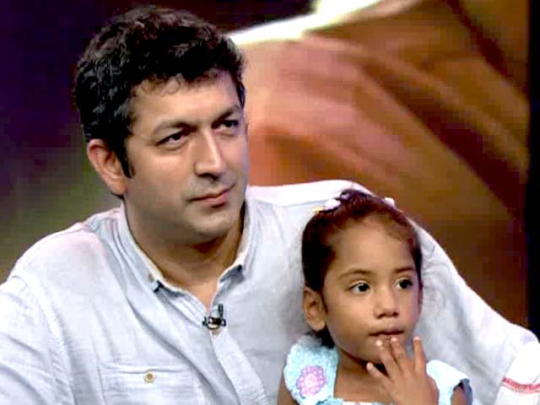 Kunal Kohli: Kunal adopted his cute little daughter Radha. 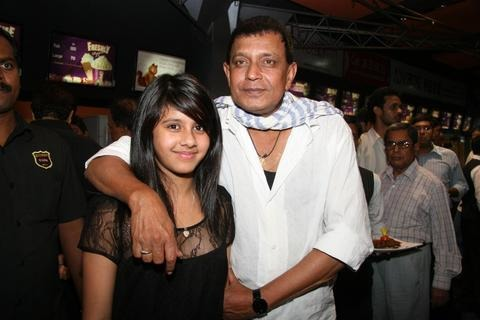 Mithun Chakraborty: Mithun adopted his daughter Dishani, who is rumoured to make her debut in Bollywood soon.